It’s such an exciting time of one’s life when they are in wedding organisation mode; you have your engagement ring and now it’s time to get down to business and organise the big day! One of the most important things that needs to get sorted is the wedding invitations especially if you’re planning on getting married abroad as people need to know well in advance of the relevant information. 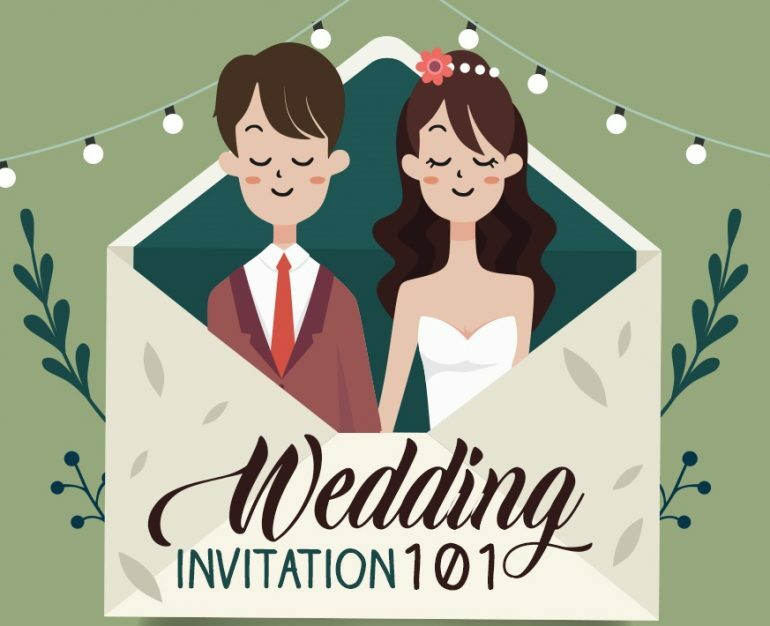 When you actually sit down with your partner to choose your wedding invitations, the first thing that might crop up is how to word them… do you invite someone on behalf of the bride’s parents or just skip the parents mention totally? It can be a difficult thing to decide upon! We have put together this infographic below which we hope will assist with the process. It details the who, what, when, where aspects of the wedding invitation structure and allows you to consider all angles. It also contains some tips and advice to help you along the way of this segment of your wedding day planning! Good Luck!